RYANAIR AVIATIONS MOST EXPLOITED AIRLINE WORKFORCE .We are in no way affiliated with Ryanair. 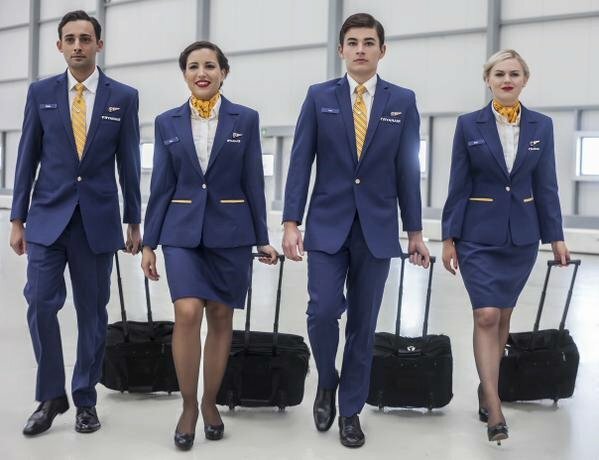 : CREWLINK IRELAND RYANAIR CABIN CREW JOBS SCAM ON TWITTER. ..
CREWLINK IRELAND RYANAIR CABIN CREW JOBS SCAM ON TWITTER. .. These tweets are from twitter regarding Crewlink Ireland Ltd who are a shell company set up by Ryanair to Scam young people all over Europe into fake cabin crew contracts.